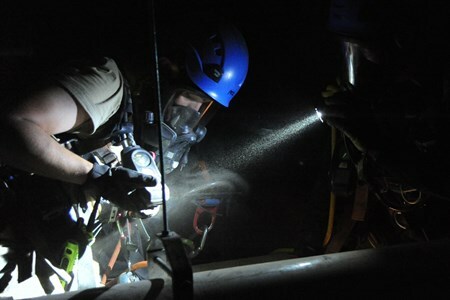 The objective of the OSSA Confined or Restricted Space Entry / Confined Space Monitor Training Standard is, to ensure that end-users demonstrate basic knowledge and proficiency in the identification and classification of Confined Spaces and in the identification of Restricted Spaces. 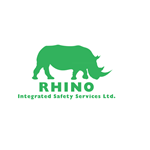 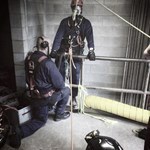 End-Users required to enter Confined or Restricted Spaces must be trained in the recognition of the risks and hazards associated with Confined or Restricted Space Entry, and understand the methods of controlling these associated risks and hazards. 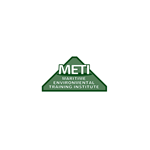 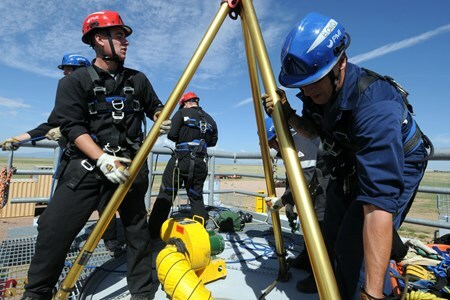 Training must emphasize that for a Level 1 and 2 Confined Space Entry, additional training may be required depending on hazard assessment and /or work specific requirements (e.g. 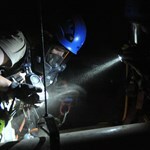 gas detection, supplied breathing air apparatus, air purifying respirator, etc.). 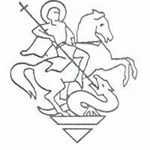 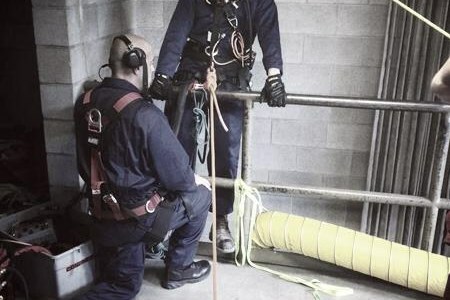 This is the minimum standard that must be met in order to receive Accreditation as a Confined or Restricted Space Entry / Confined Space Monitor Training Provider from the OSSA. 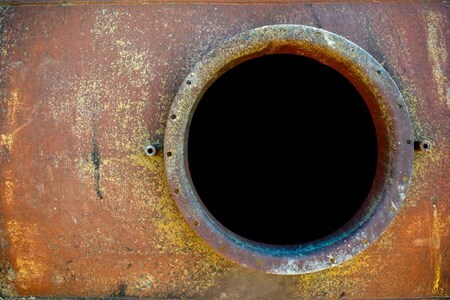 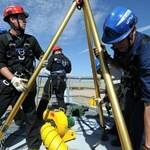 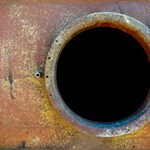 Why Confined or Restricted Space Entry and Confined Space Monitor Training? 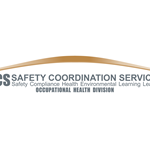 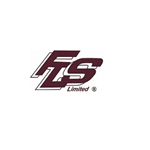 This program has been designed for those workers who required to work in and around confined spaces in the Province of Alberta and on Oil Sands Safety Association (OSSA) sites. 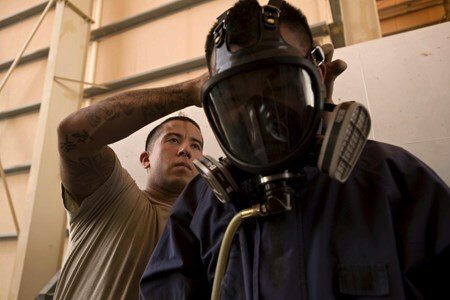 Re-certification in Confined Space / Restricted Space Entry & Confined Space Monitor training is required every three (3) years.